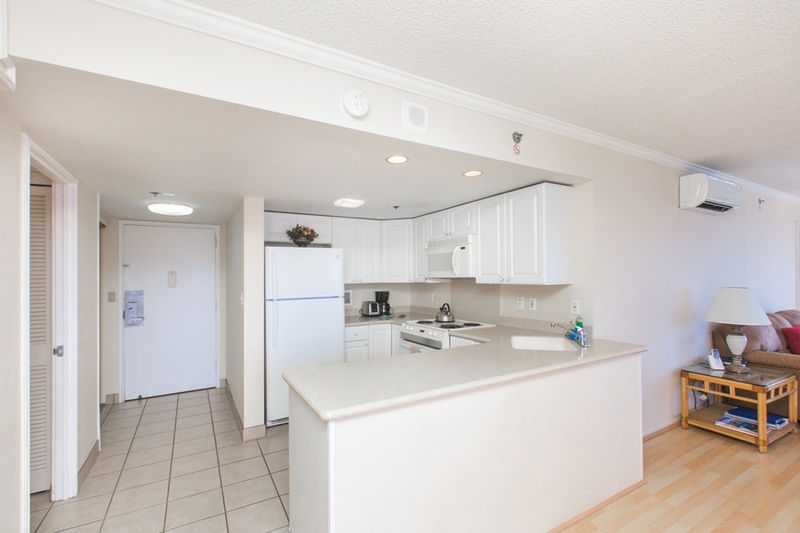 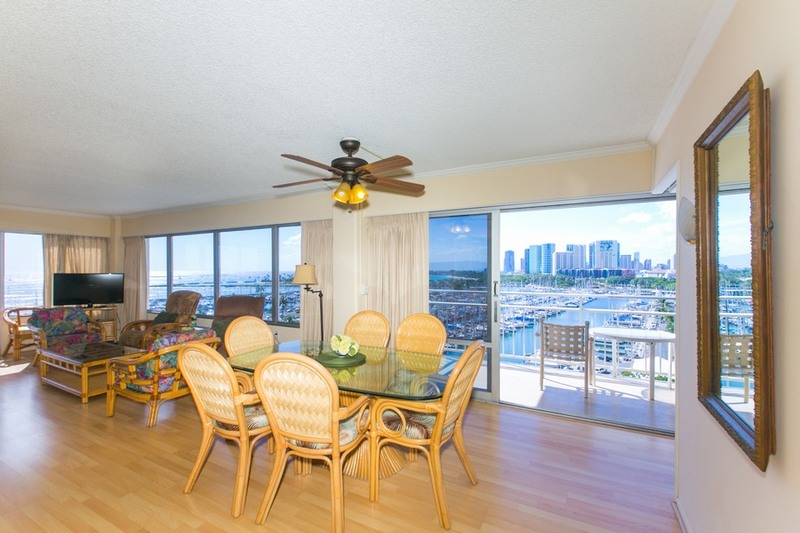 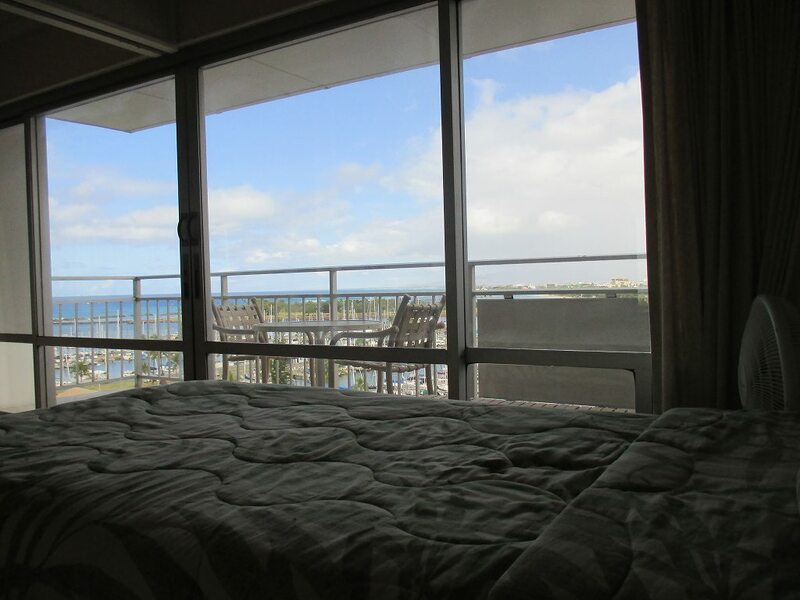 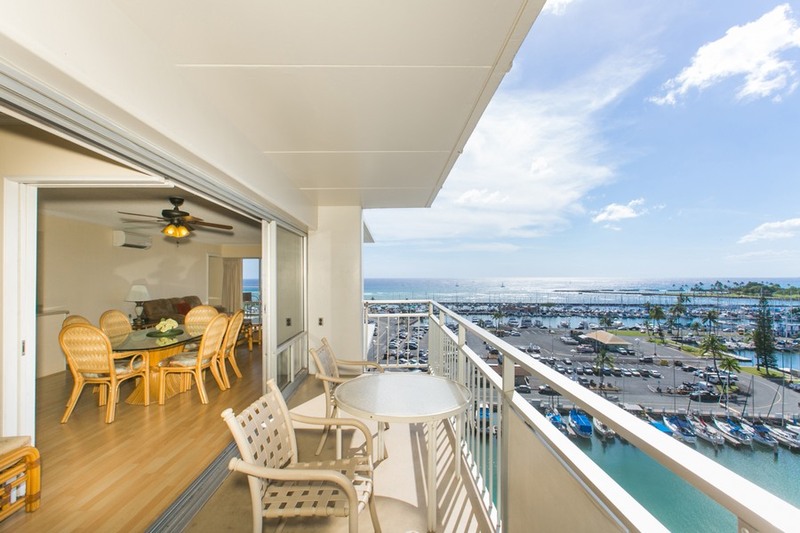 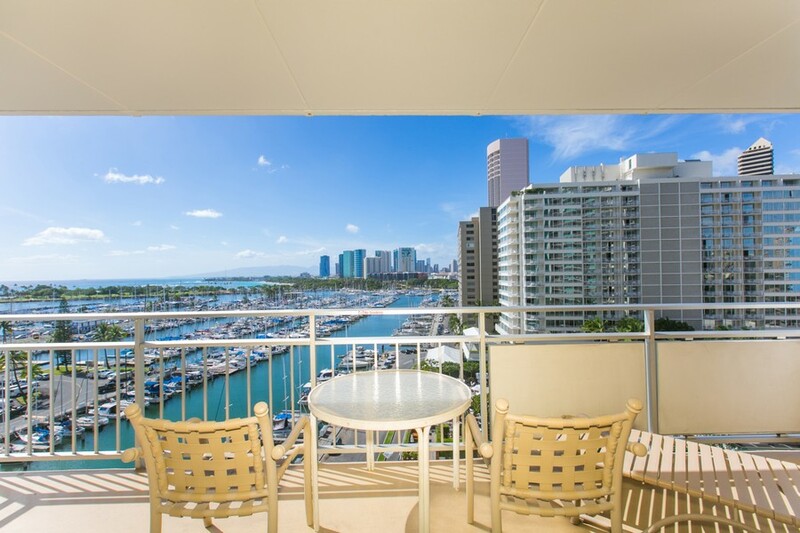 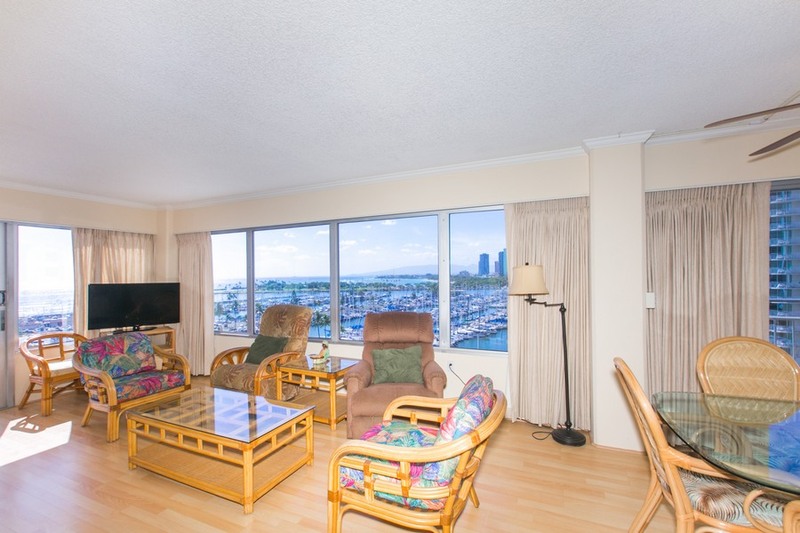 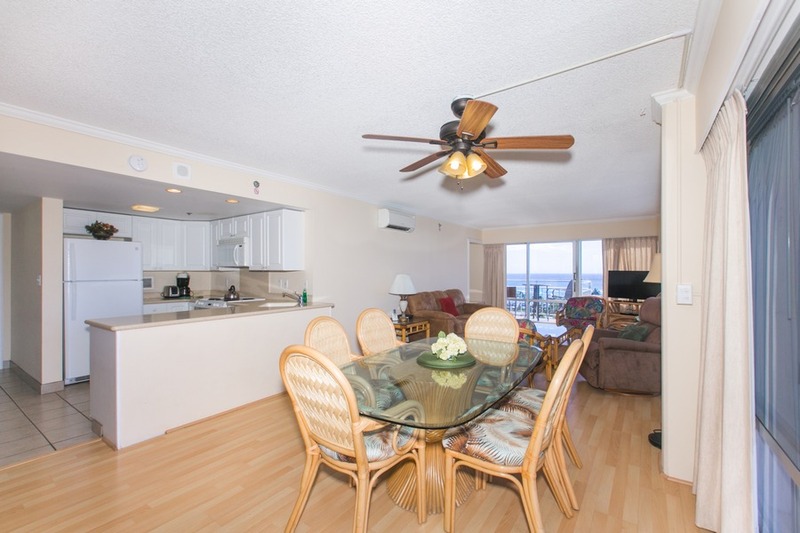 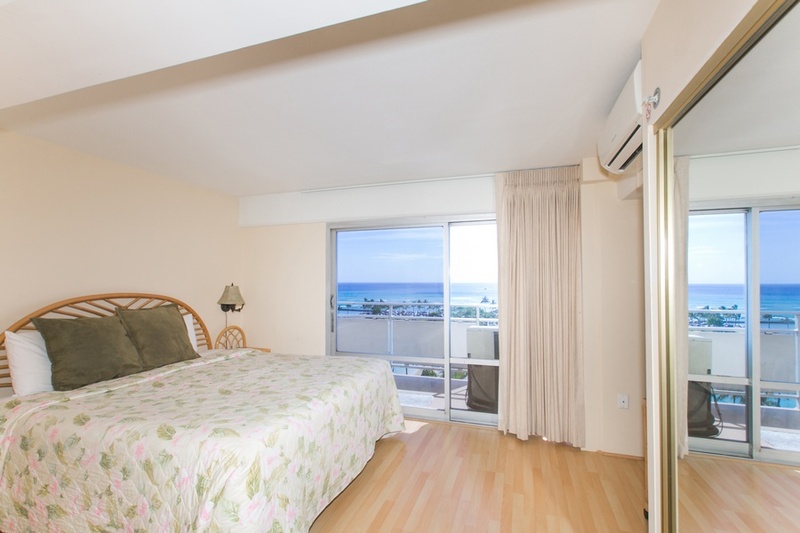 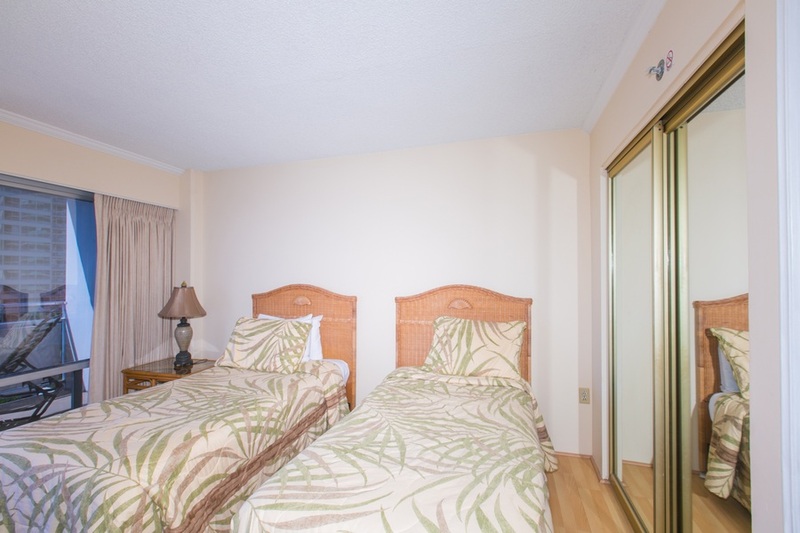 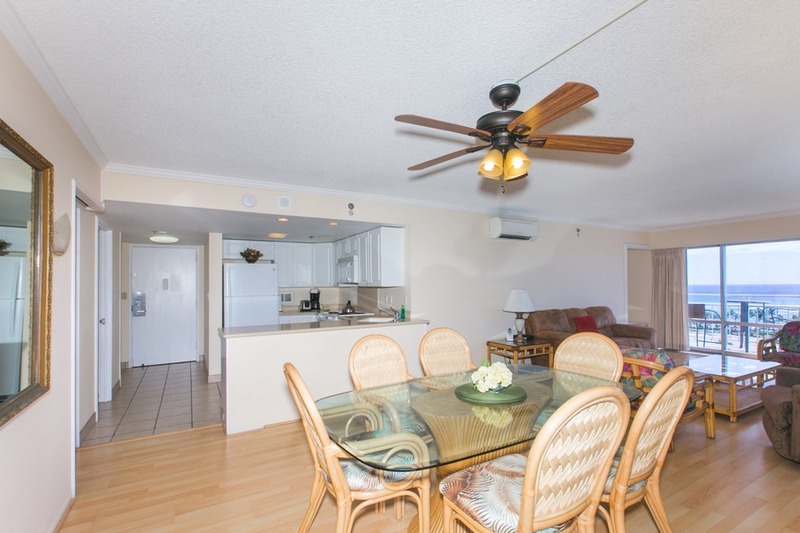 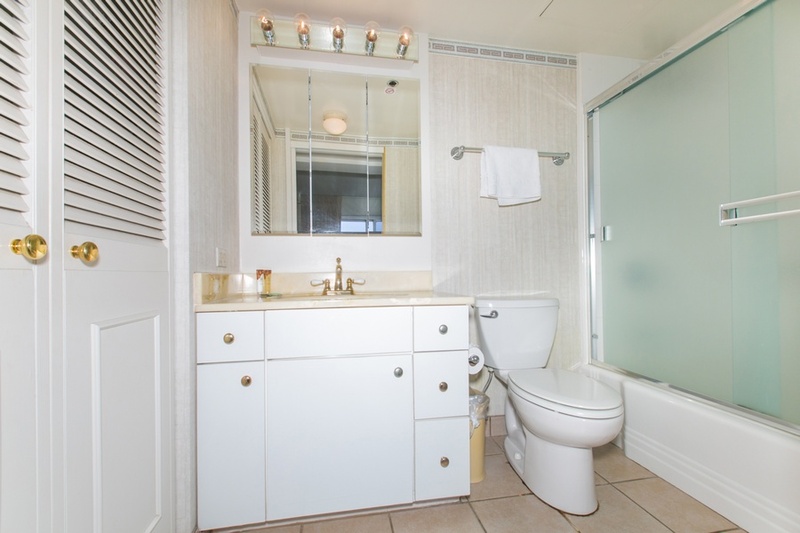 Desirable "43" Stack Unit At The Ilikai Hotel! 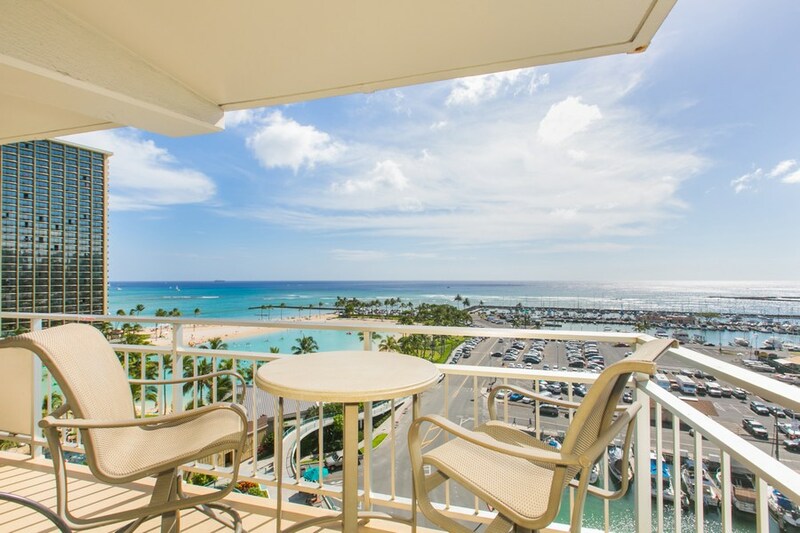 Best Views Of The Ocean! 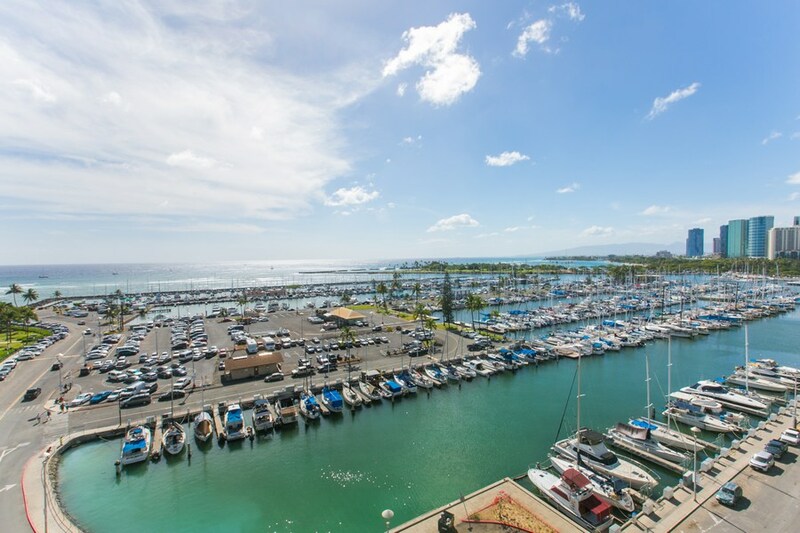 2 Bedroom Deluxe Yacht Harbor View on the 9th Floor! 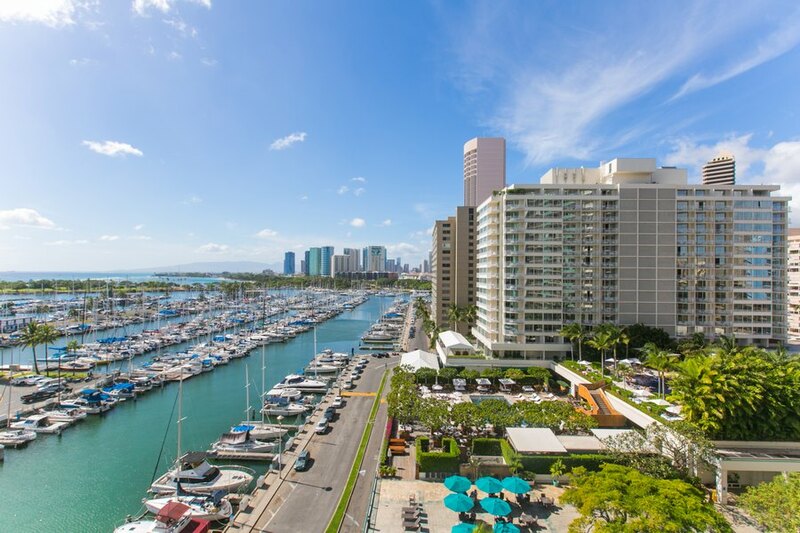 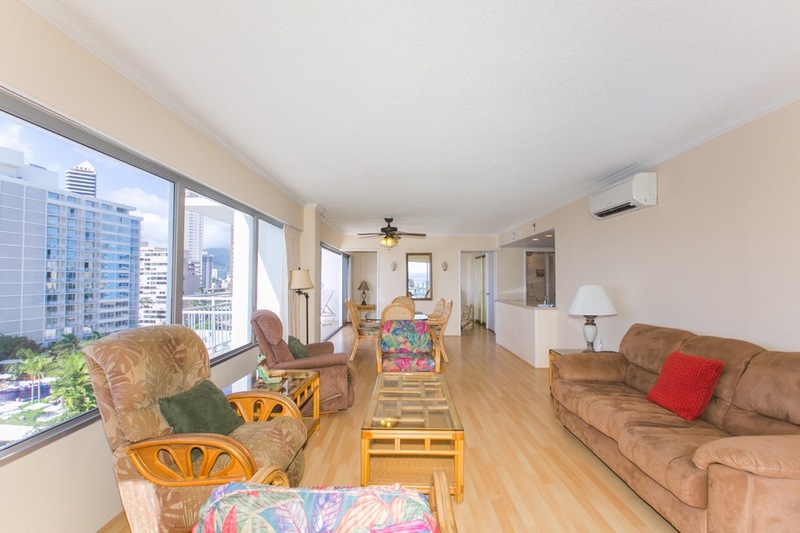 This updated unit at the iconic Ilikai is spacious, near the bus line, shopping, restaurants, activities, world famous Waikiki Beach, and much more. 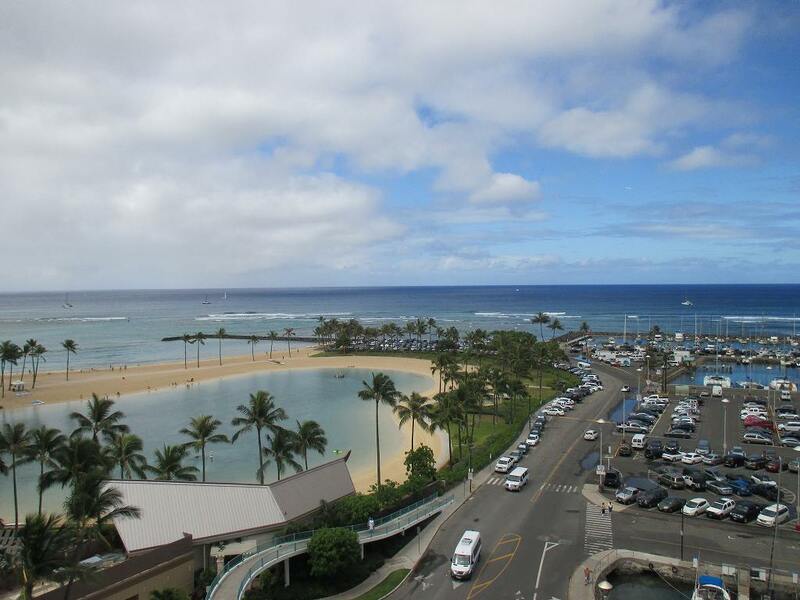 The Ilikai is well known as being the backdrop for the original Hawaii Five-0 television show.